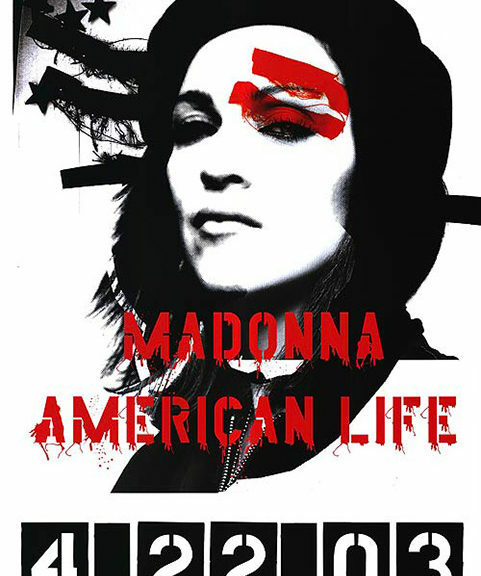 Happy 15th Anniversary #AmericanLife!! 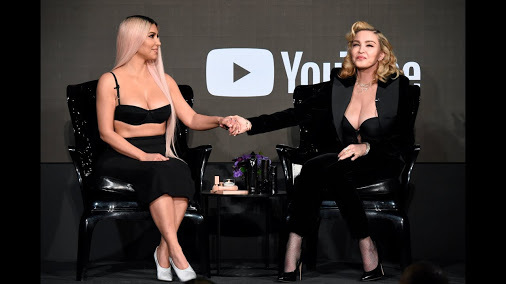 Which song from the album is your favorite? Tell us in the comments below!